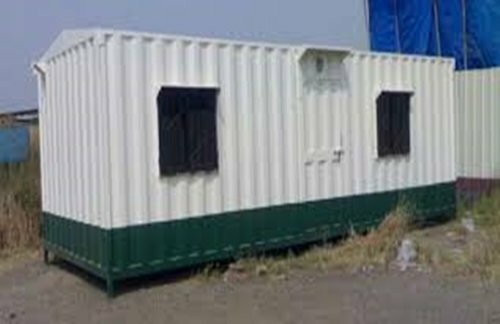 We SAMAN Portable buildings manufacturer with huge experience and a wide range of products to offer. Thanks to this technology, you do not have to choose one definite place for your business, but you can comfortably move your seat if necessary. We do not fixed our cabins on the ground permanently – instead of that, We constructed them in a modular way, what makes them amazingly easy to assemble and disassemble. They are stable at the same time, as they consist of cold-bound steel profiles and thick sandwich wall panels. 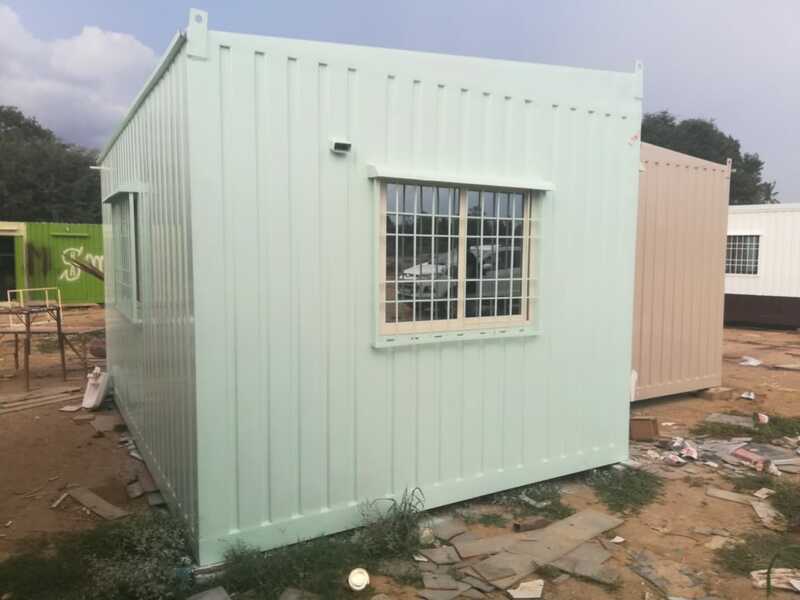 As a renowned portable cabin manufacturer, we know how to combine high quality and reasonable prices, thus companies from small and mid sized to larger level can adapt our offers as well due to portable cabins advantages. One of the most important portable cabins advantages are the fact that you can customized it easily and you can install them wherever you want due to portability features. You can choose a design, size, color, etc., so that the facility could reflect your personal preferences and the needs of your business. It can be transformed into a bar, office, kiosk, shop and not only. Apart from prefabricated commercial buildings, we also have gatehouses and garages, for instance. Thanks to that, if you move somewhere else, you can take the facility with you without much effort. We are sure that our products will meet all of your demands. Contact us now! Portable Cabins typically provide the best solutions for almost all industries due to a number of portable cabins advantages. We transformed them in different configurations and appearances to look like bunkhouse, office cabins, storage, or playhouses. The word portable implies that they can be moved easily. This usually is the case, however the biggest portable cabins advantages is that you do not need any foundation. It will most likely be easier and less expensive to obtain permits and authorization for installing a portable cabin in place. Portable cabins often have a rent to own option, which makes it convenient and much less expensive if you only need the office on a temporary basis. This also works out very well if you are planning to move, and do not want to make a large investment in a office.